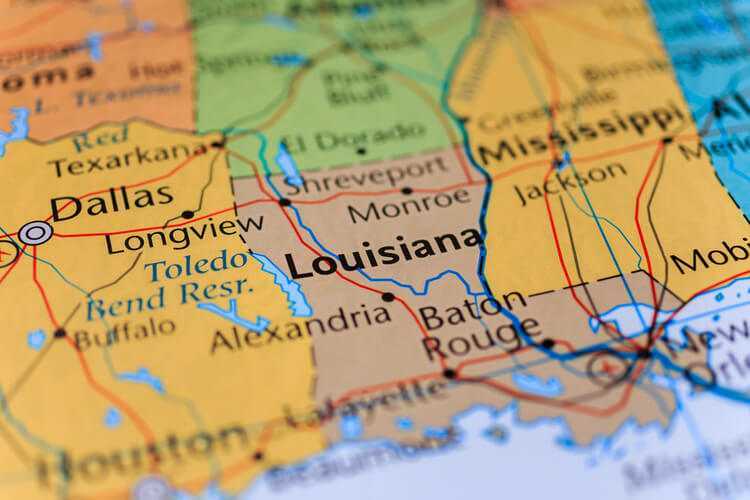 Louisiana has officially thrown its hat into the 2019 sports betting ring. On Wednesday, the 2019 Louisiana Sports Wagering Control Act was pre-filed by state Senator Danny Martiny, a Republican. The legislation is in its early stages. The bill currently lacks a proposed tax rate or licensing fee structure for the industry. The proposal, SB 153, would allow the state’s riverboat and land-based casinos, as well as tracks with a licensed slot machine gaming area, to conduct sports wagering under a certificate from state gaming regulators. Louisiana’s legislative session kicks off the first week of April and concludes the first week of June, giving the bill about two months to navigate through the legislative process. Unlike most states considering sports betting regulation, Louisiana would require local government approval of sports betting. The bill would require that each of the 64 parishes in the state decide whether sports betting would be legal inside their respective borders. Parishes that aren’t home to a gambling facility would also hold votes. 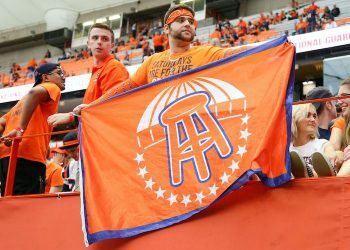 The Pelican State held a statewide referendum in November on legalizing daily fantasy sports. 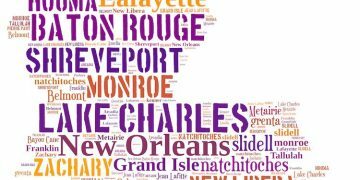 Forty seven of the 64 parishes voted in favor of allowing those contests, which are similar to sports betting. The parishes that voted against DFS, a move which doesn’t bode well for a potential vote on traditional sports betting, are mostly rural. “Qualified electors” in the parishes would weigh in on sports betting this coming October. A simple majority of the voting turnout would be required to authorize legal sports betting in a parish. Starting on Jan. 1, 2020, a gambling facility in a parish that signed off on sports betting could apply to the state for a certificate to conduct the activity. That would set up Louisiana for legal sports betting in time for the 2020-21 NFL season. That local referendum process would complicate statewide mobile sports betting. 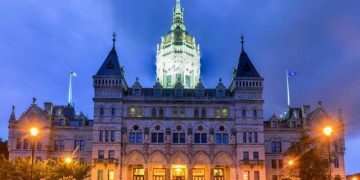 The bill would prohibit wagering on electronic devices outside the gambling facilities licensed for sports wagering. That’s the same regulatory model in neighboring Mississippi, which kicked off sports betting in August. Mississippi was unsuccessful this year with a bill to expand mobile to statewide. It is very possible, given that SB 153 calls for parishes that couldn’t have a sportsbook to still vote on it, that proponents in Louisiana are already eyeing statewide mobile down the road. Martiny himself, in a conversation with Mississippi’s top gaming regulator during an October hearing in Baton Rouge, acknowledged the benefits of mobile outside the casinos. It’s no secret to anyone in gaming that mobile is the future of the industry. Martiny is moving cautiously with sports betting. He explained why at the hearing. “In Louisiana, we consider putting new cushions in the [casino] seats an expansion because someone extra might show up,” lamented the policymaker. Conservative groups in the state push back hard against gambling. Also consider Louisiana’s projections for its sports betting market. According to a slideshow presentation at the hearing last fall, a mature Louisiana sports betting market would generate between $245 mm and $288 mm in annual revenue. That’s about on par with Nevada, which has statewide mobile wagering. The Pelican State has more residents, but it doesn’t have a tourism hub like Las Vegas. Louisiana would not be able to approach $5 billion in annual handle without mobile outside the casinos.